South Bend-John Arthur Mead, 69, passed away on Wednesday, January 2019 at Memorial Hospital in South Bend. John was born on September 29, 1949 in Mishawaka to Donald and Leontine (Schuddinck) Mead. He was preceded in death by his parents and sister, Mary Ann Mead. John graduated from Marion High School in 1968. He worked as a Custodian for School City of Mishawaka and as a Security guard for various agencies. He was a member of Maple City Postcard Club and former member of St. Joseph Catholic Parish. Visitation will be on Monday, January 28 from 2 to 3 p.m. in Hahn Funeral Home, 505 W. 8th Street, Mishawaka. A graveside service will be on Tuesday, January 29 at 11 a.m. at Fairview Cemetery, Mishawaka. 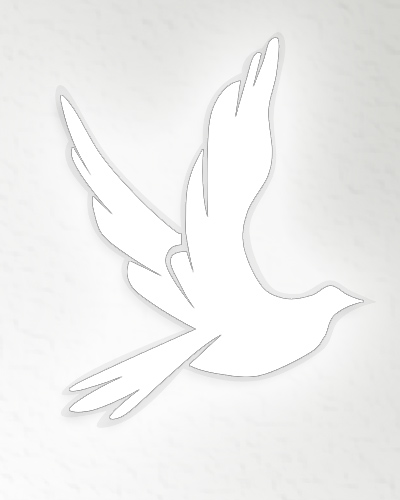 To leave an online condolence, please visit www.hahnfuneralhomes.com.